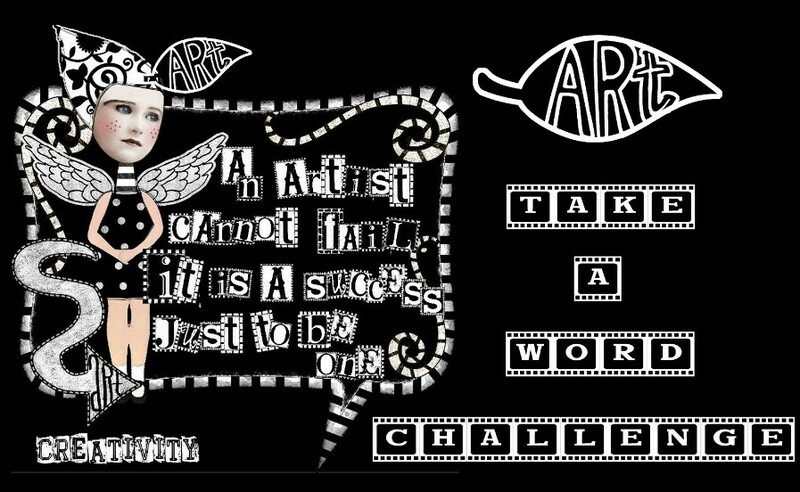 May I wish all the wonderful artists at "Take a Word" a very happy New Year. It is only with the generous support of you all that our challenge is successful and, hopefully, a fun place to be. A new year for me means resolutions and hopes for the future. What does it mean to you? Happy New Year to everyone! Your sample makes me smile! My entry is on my blog. Thanks for looking. This example is just stunning! Written in sugar - Happy New Year!!! Thank you Marie this challenge, by the way sweltering here in the Riverland 40's+ got any more heat over there. my first entry for 2012. Happy New Year everyone...a warning this picture is not for the faint of heart...too much fruitcake I think. my entry thanks for looking. HAPPY NEW YEAR, DEAR FRIENDS! My card is on my blog. Thanks for viewing and for your comments. May the new year bring all good things your way. Hugs, Gayle. Happy New Year to you all. My ATC is here. all the best for everybody!! Happa New year to all of you! Another beautiful sample. I love that little girl. Happy New Year! Here's my vision for the new year. ok I know I am out of practice ..let´s see if this link works...could you please erase the link above for me. here is my card for this theme. Wouldn't you know, I forgot to post the link last week for new year!! !